Playing golf in Portugal remains in the memories of all those who try it. And why? Excellent courses in stunning settings, a mild climate all year round and the friendly welcome given to golfers. 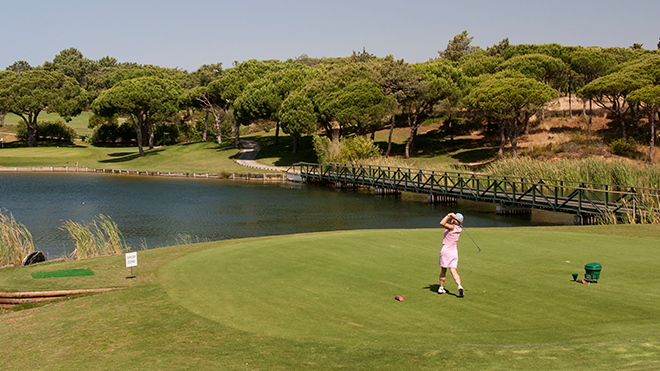 It's hard to find a better destination for a golf holiday. Chosen five years in a row, between 2014 and 2018, as Best Golf Destination in Europe and the World by the World Golf Awards, Portugal has a great variety of courses with features suited to the various levels of difficulty and available budget. There are more than ninety courses around the country, with varied courses and great golf challenges, recognized by the most experienced golf professionals. 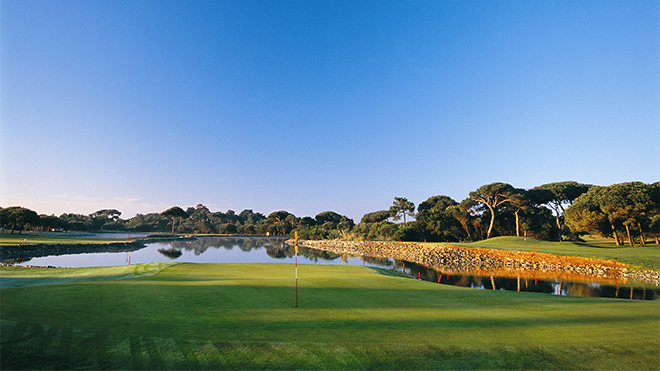 Many of the courses were designed by famous architects such as Robert Trent Jones Jr., Jack Nicklaus, Arthur Hills, Nick Faldo, Severiano Ballesteros, Henry Cotton, Rocky Roquemore and Arnold Palmer, the creator of the award-winning Victoria Golf Course, one of golf's flagship courses, where the Portugal Masters has been held since it was first staged in 2007. One thing they all share is their environmental quality and the harmonious way in which they blend into the natural surroundings. The Algarve and the Lisbon coast are well-known destinations for more experienced players and have won several international awards. They host major competitions on the professional tours, as does Madeira with its mountain courses. 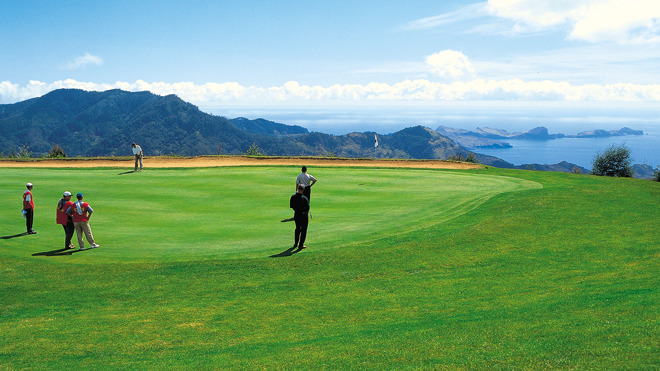 In the Azores, there's also rustic golf that is played in a rural setting. But it was in Porto and the North that it all began, where Espinho, the second oldest course in mainland Europe, is located. But the biggest challenge while you're playing is not to have your concentration broken by the beauty and light of the surrounding countryside. We have courses that overlook the sea flanked by cliffs and dunes with white sand. And others surrounded by lakes and mountains, where the perfumes of flowers and herbs blend and become impossible to distinguish one from the other. And even though games can be relaxed or hotly contested, the encounter concludes at a table in the clubhouse, or the restaurant… to practise a "sport" at which the Portuguese excel: socialising.